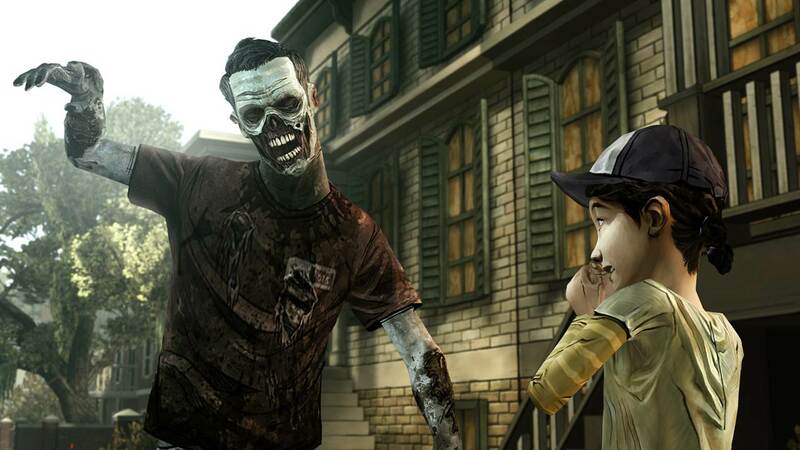 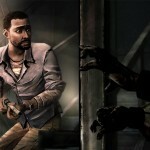 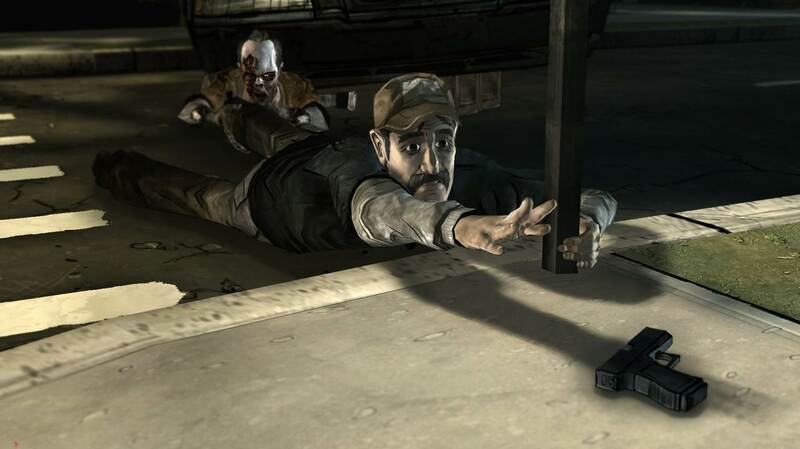 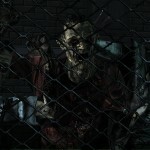 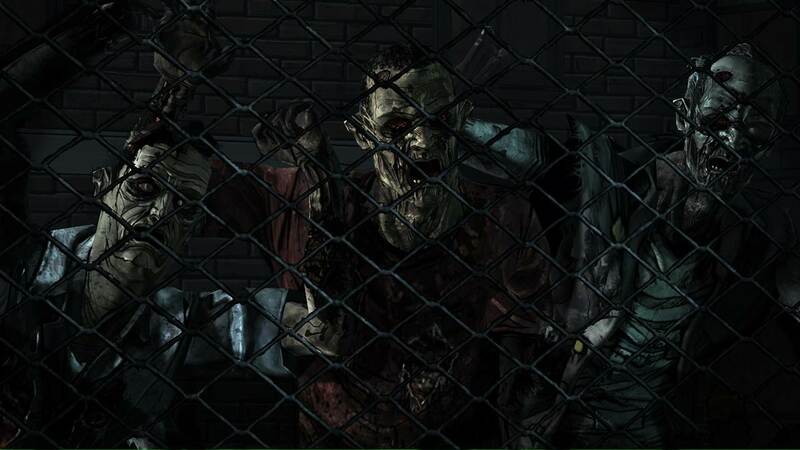 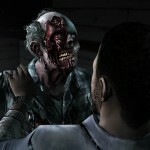 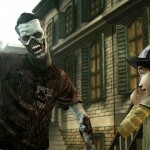 Check out these screenshots from The Walking Dead. 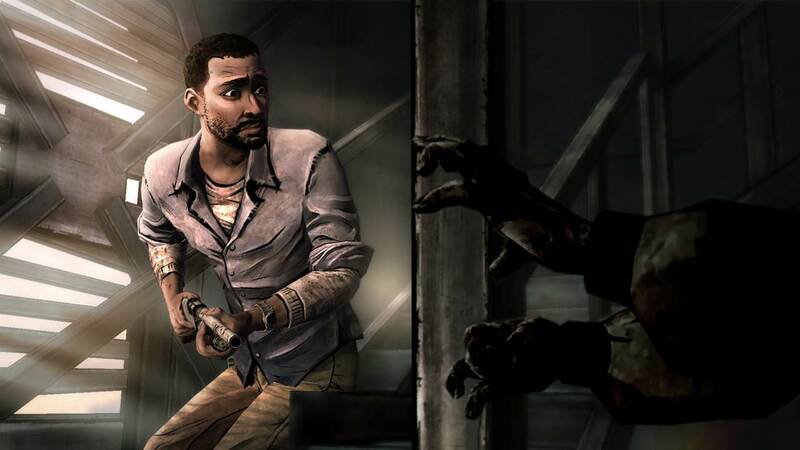 ‘Around Every Corner’ has been written by Gary Whitta, writer of The Book of Eli starring Denzel Washington, as well as the upcoming Will Smith film, After Earth. 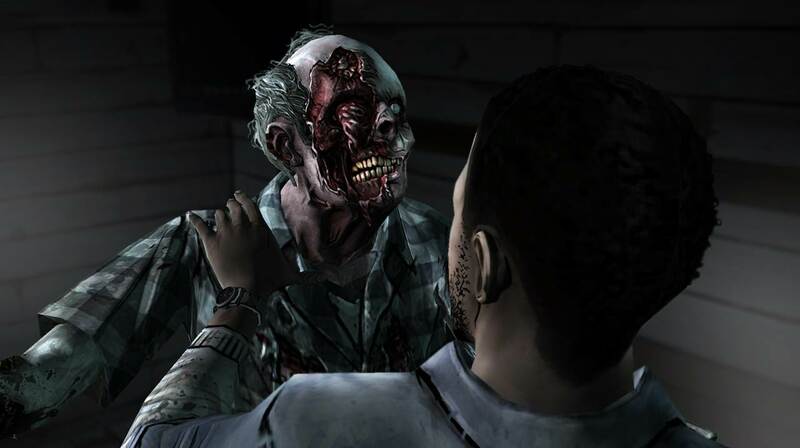 The episode will be launching very soon this October on Xbox 360, PlayStation 3, and PC/MAC, followed shortly by the finale in Episode Five, ‘No Time Left.’ Each episode, together as a five part series, will also be launching at retail later this year.